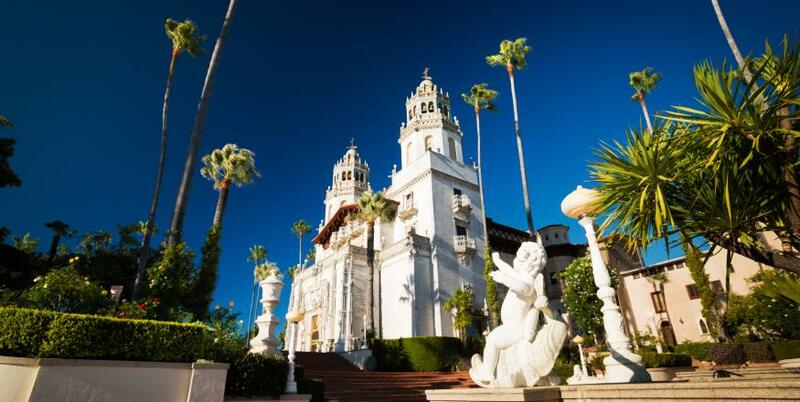 If opulent architectural marvels interest you, head north to San Simeon to experience the magnificent estate of Hearst Castle. Stunning both inside and out, Hearst Castle boasts architecture and art and epic views of the Pacific Ocean and Santa Lucia mountains. Brush up on California history with a visit to a mission—the San Luis Obispo Mission de Tolosa is a star among the historic California missions. Farther north is the hidden gem of Old Mission San Miguel, designated a National Historic Landmark. In Nipomo, soak up more early California history at the Dana Adobe, completed in 1851. 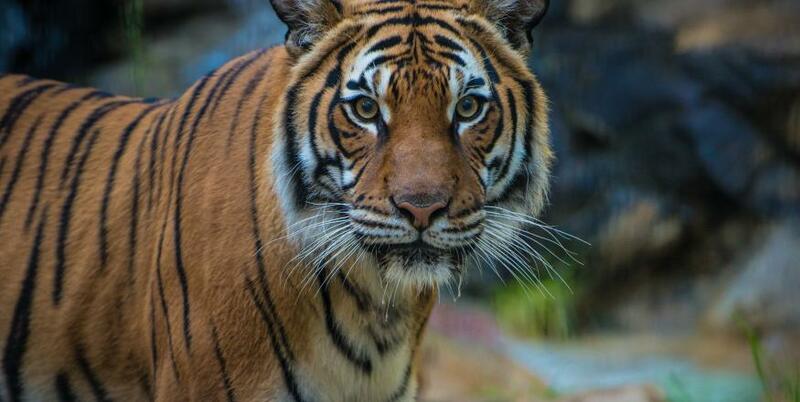 Animal lovers will delight in meeting tigers and monkeys at the Charles Paddock Zoo, located in Atascadero on 5 park-like acres. Kids of all ages will love getting up close and personal with starfish and stingrays at the Central Coast Aquarium in Avila Beach. 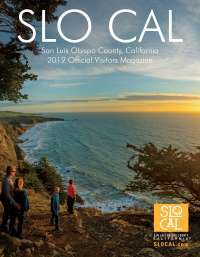 Discover the stories of the past with a visit to SLO CAL’s many historic attractions and museums.